For many families around Australia & New Zealand, we’re in (or about to be in) the midst of school holidays. For parents, this can sometimes be a hectic, dreaded time. So I thought I’d share with you some of the things I just love about school holidays! Goodbye routine! – The routines that are often necessary to get us through the week can sometimes feel like a rut. Even if you don’t go anywhere you can still enjoy a less rigid routine for a couple of weeks. No school lunches to make for a start! Yes, you still have to feed them, but you don’t have to worry about it quite so early in the day – and you can feed them yummier foods that won’t perish in a back pack! Other kids – This is the perfect cure for the dreaded ‘I’m bored’. There are sure to be plenty of kindred spirits staying at your resort and they will make any activity, even a simple swim in the pool much more fun! If you stay at home, an invite to a friend or two for a sleepover will do the same trick. 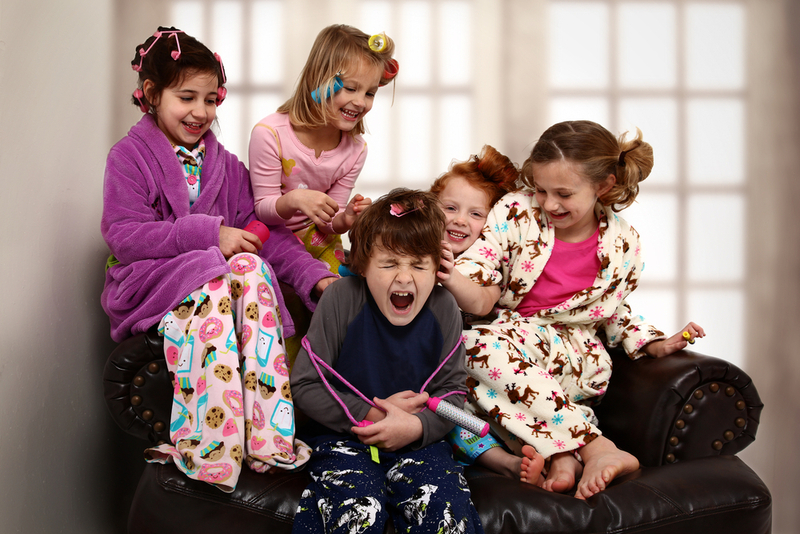 I used to dread having sleepovers until I realised that they really did amuse themselves! That gives you a chance to relax too! Planning! – School holidays are planned years in advance. You can view NZ school holiday dates for 2013 and 2014 already, and some Australian states have their school holidays published until 2015! Most WorldMark resorts are very popular over school holiday periods, but if you know 13 months out that you want to take the kids away, you have an excellent chance of getting the exact holiday booking you want! Booking so far out is also a great way to keep you motivated while you keep your daily routines going – and there are generous cancellation guidelines in place, so if something changes closer to the time you have flexibility. What do you love about school holidays?